 A mini model of your crowdfunding platform shows how it will look and feel. The team at WLCF supports you throughout the process; from the moment you bring us on board, to the launch of the platform and beyond. At the beginning, you won’t be generating revenue, but will face challenges that include finding investors, obtaining regulatory approval and developing your business model and processes. We can help you get hands on with your platform, before you make the investment to fully build it. We create a prototype, which is built in our development area. This mini version of what will be your final site allows you to trial and test new ideas and innovations; fully comprehend your business processes; and hone your expertise in operating a P2P platform prior to launch. It facilitates your understanding of the platform you are about to build, giving you the comprehension you need to be able to present and demonstrate your business model to partners and investors, and prepare your applications for regulators. It is a vital tool in the success of your enterprise, and one we support you with throughout.